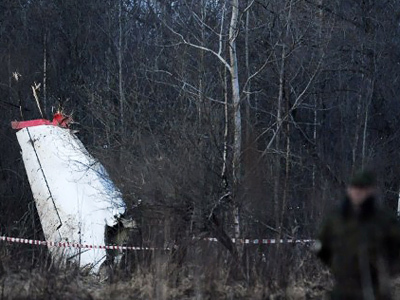 A Polish prosecutor involved in investigating the plane crash that killed former President Lech Kaczynski and many members of his government not far from the infamous Katyn forest has shot himself for no clear reason during a media briefing. Prosecutor Mikolaj Przybyl asked journalists to clear the room during a press conference, claiming he needed “a break.” Moments later they heard a gunshot, and returned to the room only to find Przybyl on the floor in a pool of blood, his gun by his side. Reporters were shocked at the sight but quickly called an ambulance, which arrived shortly thereafter and rushed Przybyl to the emergency room. According to doctors monitoring him, he is in no imminent danger, but will remain in hospital to undergo several procedures, including a CAT scan – though luckily, his brain was not damaged by the gunshot. Moments before he put the gun to his head, Przybyl defended a military investigation into the 2010 plane crash near Smolensk, Russia that killed President Lech Kaczynski, his wife and much of the country’s political elite. 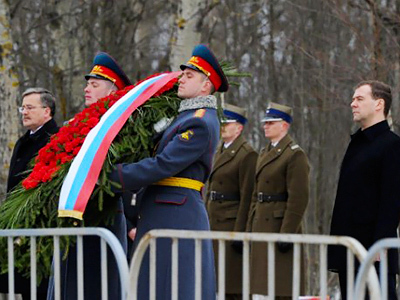 The delegation was flying to Russia to take part in a commemoration of the Katyn forest massacre of 1940, where thousands of Polish nationals were killed by Stalin's secret police. 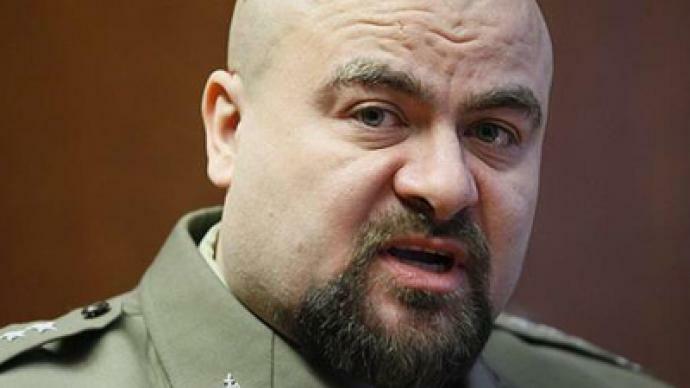 During the press conference, Przybyl said the Military Prosecutor's Office had the right to seek phone records of journalists covering the investigation of the crash. This was in response to allegations that the Office of the Prosecutor General had illegally obtained journalists' cell phone records in an attempt to find an information leak in their department. Przybyl maintained that leaks were hampering the investigation, complicating the joint work of Russian and Polish officials looking into the crash. 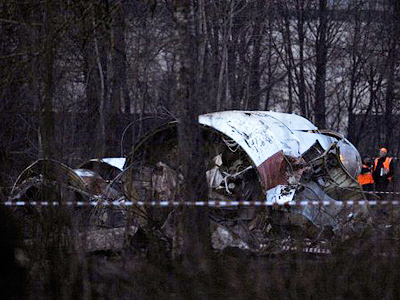 Kaczynski’s plane crashed on April 10, 2010, while trying to land at an airfield near Smolensk. The crash claimed 96 lives including family members of Poles killed at Katyn and many of Poland’s top political, military and religious elite. Polish side to accept responsibility for Kaczynski crash?